Production of 'Underneath The Arclight' is under way. New Zealand production of my new novel Underneath The Arclight is now under way. 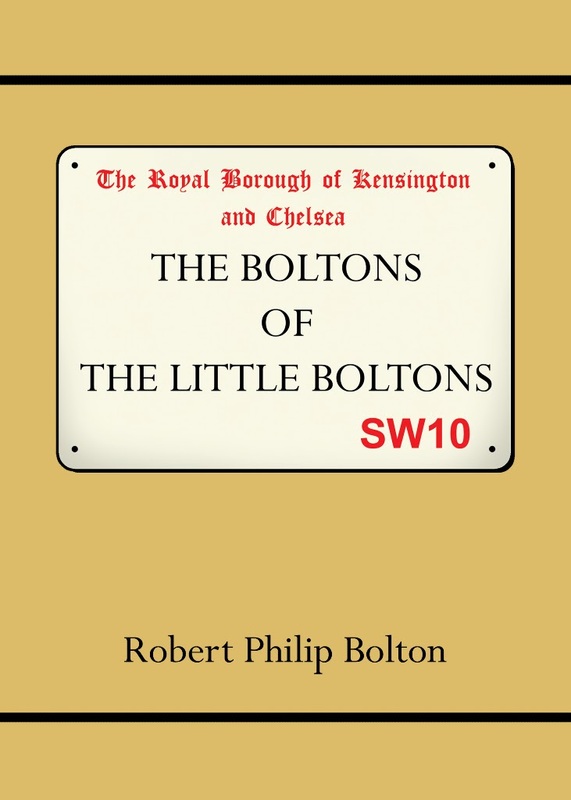 It will be available to New Zealand readers soon at a special introductory price. Amazon and Kindle versions will quickly follow. 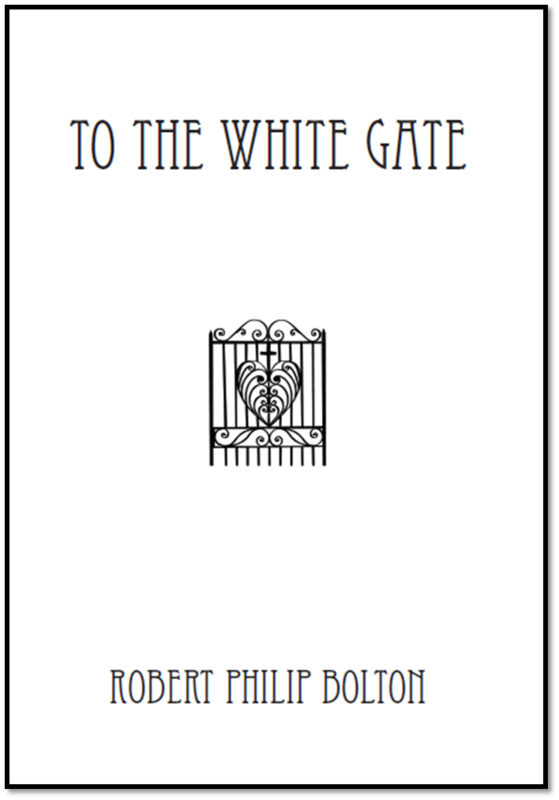 And here's a look at the beautiful cover designed by the artist, cartoonist, writer and son Steve Bolton. 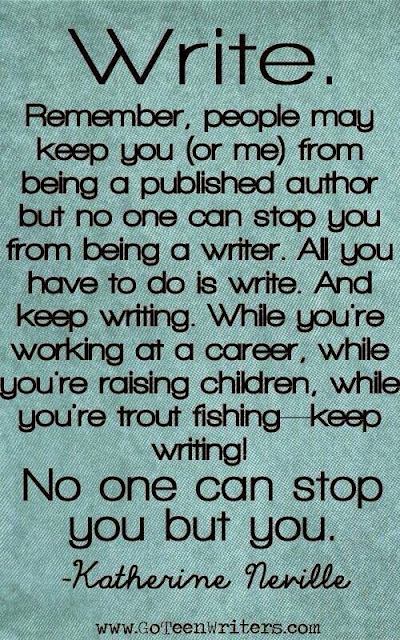 I found this and I like it. 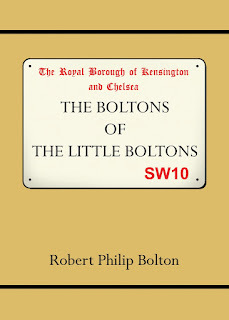 As a promotion I have made The Boltons of The Little Boltons available as a FREE download from Kindle here. Feel free to share this offer from 7.00 pm on Wednesday 14 May to 7.00 pm on Monday 18 May (NZT). 'Underneath The Arclight' now available. 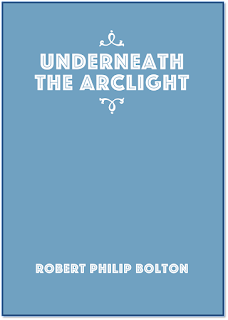 My new novel, Underneath The Arclight, is finished and now available on my website as well as at Amazon and Kindle. I'll be emailing my readers within the next few days with a special introductory price offer. 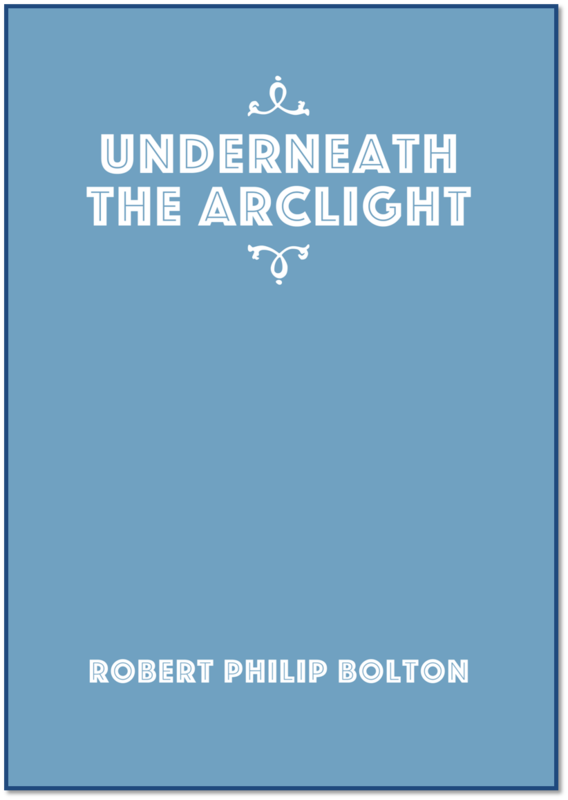 After a lot of thought -- and the pressure of impending publication -- I have decided to change the name of my new novel to Underneath The Arclight for reasons which will become obvious when you read it. 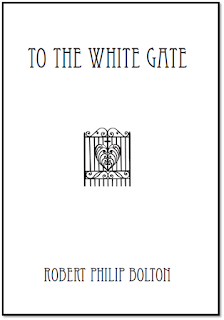 As a promotion I have made To The White Gate available as a FREE download from Kindle here. Feel free to share this offer which will end at 7.00 pm on Friday 8 May.